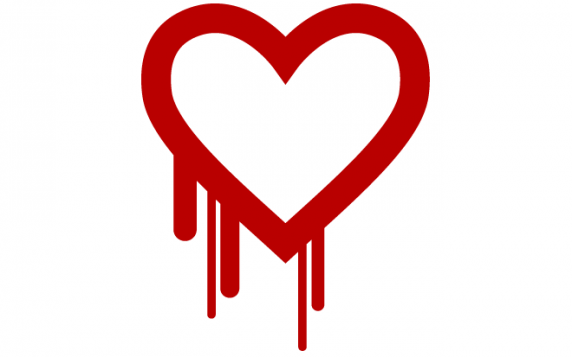 The Security Alert for OpenSSL Heartbleed vulnerability CVE-2014-0160 was released on April 18th, 2014. This Security Alert addresses CVE-2014-0160 (‘Heartbleed’), a security vulnerability which affects multiple OpenSSL versions implemented by various vendors in their products. This vulnerability also affects multiple Oracle products. Due to the severity and the reported exploitation of CVE-2014-0160 “in the wild,” Oracle strongly recommends applying the patches as soon as possible. The Security Alert for OpenSSL Heartbleed vulnerability CVE-2014-0160 is the starting point for relevant information. It includes links to other important documents that provide a list of affected products and the patch availability information. Also, it is essential to review the Security Alert supporting documentation referenced in the Advisory before applying patches, as this is where you can find important information. GiraffeDog are proud to present our new hosted VoIP solution. Helping your business reach for the clouds! April 17, 2019 3:19:00 PM PDTWe're investigating reports of an issue with Admin console. We will provide more information shortly. GiraffeDog.net are a UK based IT outsourcing company who know a thing or two about Apple, Microsoft and Unix based platforms. We help save companies and organisations time or money and on many occasions both when it comes to their IT support requirements! GiraffeDog also provide IT Support advice and links on the following social networks. All original content © GiraffeDog Technical Services Ltd 2001-2019. All rights reserved.